Havelock is one of the most important tourism destinations of the Union Territory of Andaman & Nicobar. 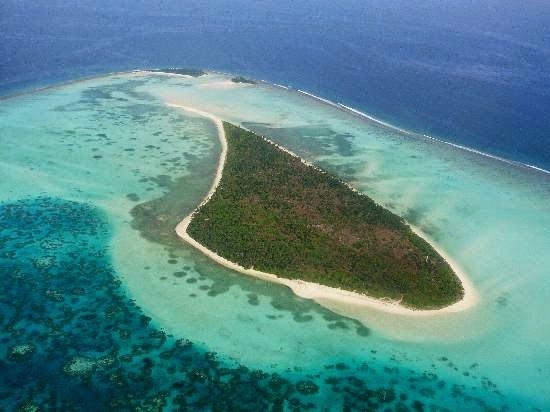 It is one of the few islands that is inhabited, although most of it is a natural paradise, replete with white sand beaches, coral reefs with a colourful array of aquatic life, palm trees, as well as dense forests in the interiors. Inhabited mainly by Bengali settlers, the island houses a number of small villages. Covering an area of 100 sq. km, it lies on the northeast of Port Blair, 54 km by road and 33.5 km by sea. The pristine island is a great base from which to hike, fish, kayak and sail to other islands. It also offers some brilliant snorkelling and diving opportunities. Radha Nagar beach on Havelock has been voted Best Beach of Asia, by Time Magazine. The two famous beaches here are Radha Nagar Beach and Elephant Beach also called Hathi Dera. You could see some a live marine action by renting a glass-bottomed boat and sailing the crystal water, and if you are lucky even spot a few dolphins.